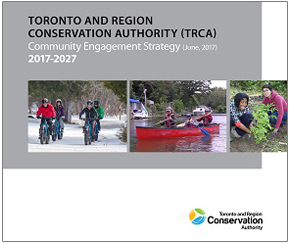 Discover the Don is TRCA’s blog about the Don River watershed. The blog provides information on conservation efforts, events, greening projects, watershed history and local flora and fauna found in the Don Valley. Paddle the Don is held annually on the first Sunday in May. 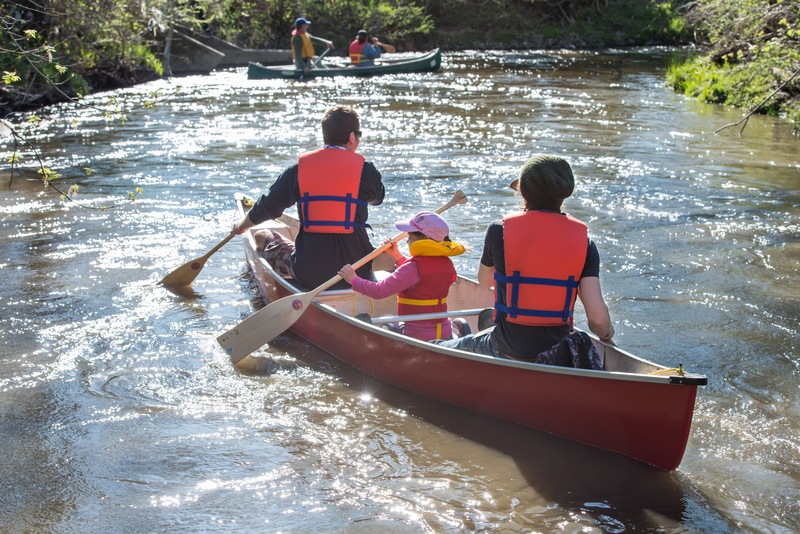 It provides a unique opportunity for people to paddle the Don River from Ernest Thompson Seton Park to the mouth at the Keating Channel. This popular event is about fun, enjoying nature, raising funds and celebrating the Don River watershed. Mill Pond Splash is held annually on the first Sunday of June in Richmond Hill. 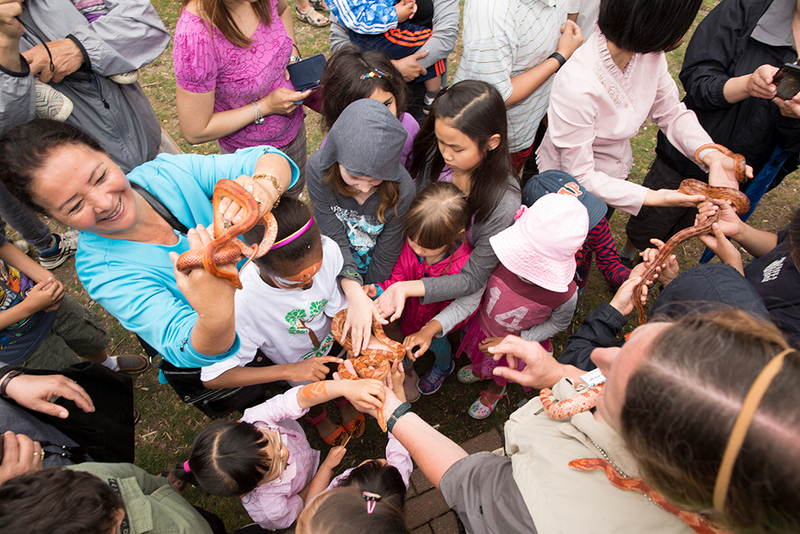 This family-friendly outdoor festival is a celebration that combines community, the environment and celebrating the headwaters of the Don River Watershed. 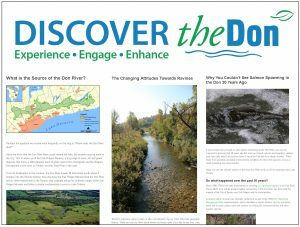 For a full listing of events taking place in the Don River watershed, visit the Don River News & Events section.